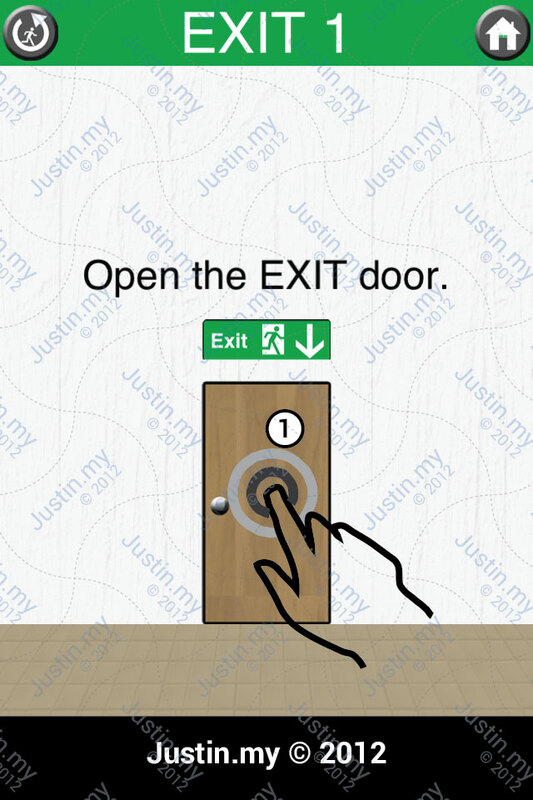 Since the 100 floors is very famous now, and this 100 Exits Game is another game like room escape. I’m going to provide you the walkthrough with useful print screen clues, hints, tips, and tricks with strategy and guide. It is something like cheat, but will help you solve all the levels in the game. All the answers are easy understanding with arrows and steps, for those people do not know English also can understand the walk-through easily.